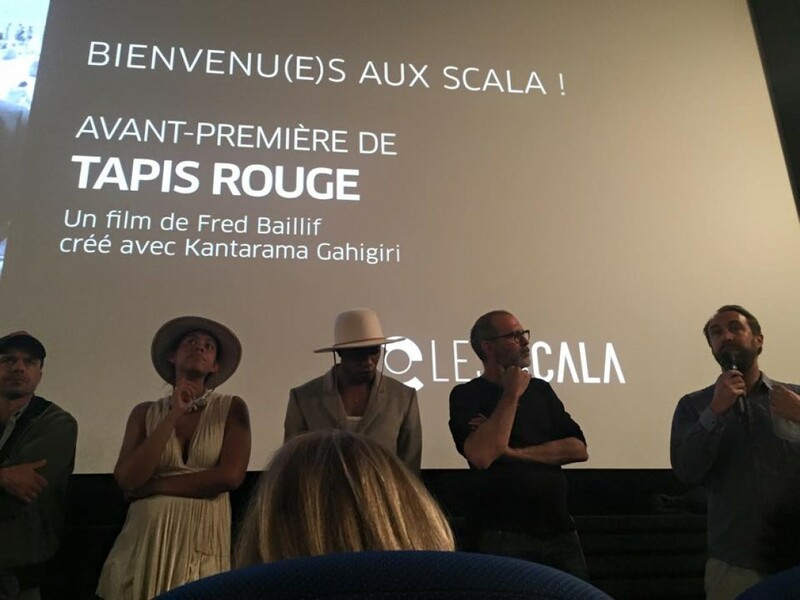 Circus Productions » Tapis Rouge in Cinemas. I am so proud to tell you that Tapis Rouge has a Theatrical release in Geneva at Cinéma Les Scala and Lausanne at Cinéma Bellevaux! Wow. A friend once told me #neverletgo. It is true.